The Lakes South Morang School offers a one to one iPad program to engage, support and extend students in their learning across all curricular areas. This technology is used to support the development of a range of 21st Century skills, including creativity, collaboration, critical thinking and problem solving, communication, citizenship and character education. 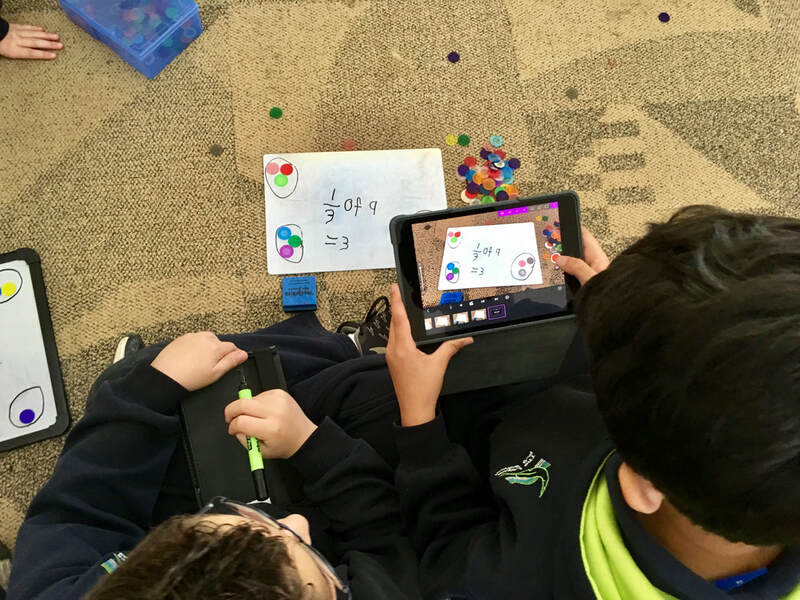 iPads are used to modify and redefine learning experiences by allowing for significant task redesign or creating new tasks that were previously not possible. 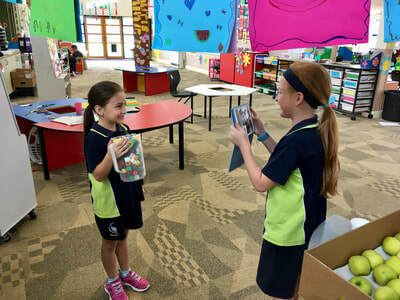 At The Lakes, iPads are purchased by the school and loaned to students over a three-year period as part of school charges. At the end of the three-year period, students may opt to purchase their device for $10. A range of flexible, productivity applications are also purchased by the school and pushed out to student iPads as they require them. ​Please click here to see our One to One iPad Program flyer. The Digital Technologies curriculum is implemented through a range of specialist classes and electives from Years 5-9. In Year 5, students learn how to design their own apps and create their own websites. 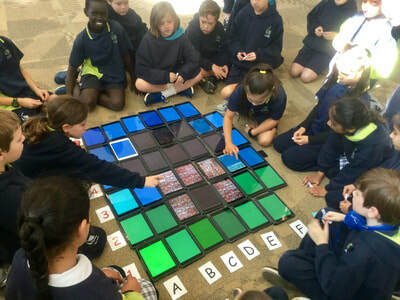 In Year 6, students learn the basics of computational thinking by using Blockly code to design and create their own games. In Year 7, students have the opportunity to develop their skills by learning a basic coding language and using this to complete a variety of challenges. In Years 8 and 9, a range of Digital Technologies electives are available for students to select. Programming classes are offered at both year levels, with students in Year 8 continuing to develop their coding skills from Years 6 and 7 and using these to program and control physical objects, while students in Year 9 begin to work on programming and developing simple apps. At Years 8 and 9, students also have opportunities to plan and design their own digital solutions to everyday problems, through the “In a Digital World” and “Advanced Digital World” electives.